Liri Marching toward an Innovative and Changeable Journey along with Canton Fair. Glory and dream from Chinese foreign trade people have been shined through Canto Fair all the time as Canton Fair is the gathering stage for Chinese outstanding enterprises and excellent merchandise. 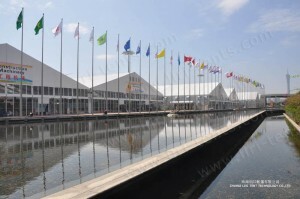 What’s more, Canton Fair becomes a barometer of China’s economy and foreign trade. Phrases like “Innovation, change, level rising and green development” have become high-frequency words on the fairs recently. With the principle of “stability and increasing, reform and innovation” and direction of market-oriented, professionalization and internationalization, Canton Fair explores innovation in terms of exhibition theme, investment model, information exchange and exhibition services so that to enhance the overall exhibition level. 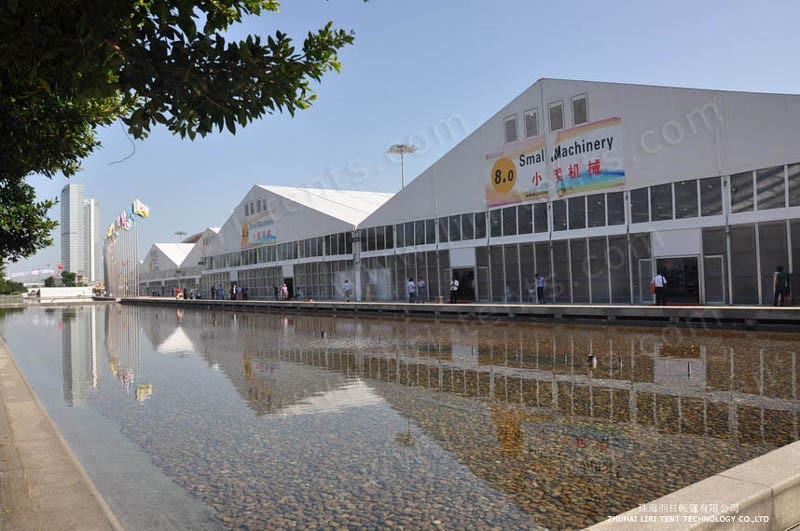 Canton Fair always plays its main theme of reform and innovation and that is the root cause of sustained prosperity. 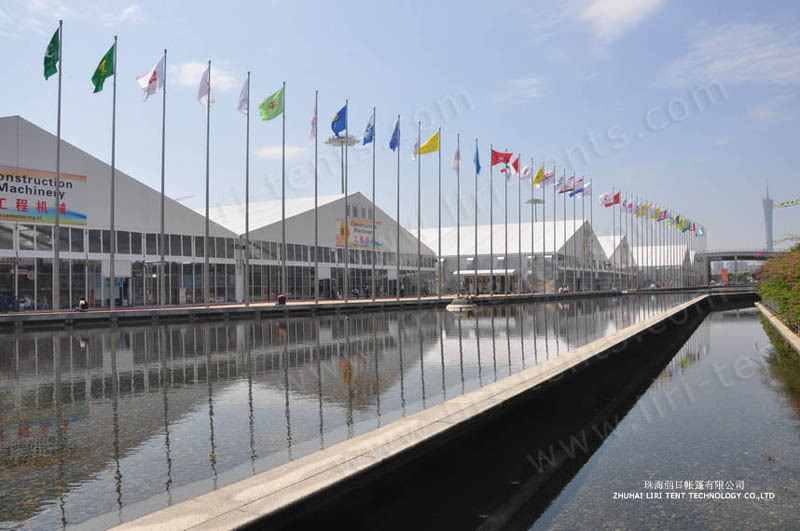 Liri have been supplied huge exhibition event tents for Canton Fair since 2001 and now marching toward an innovative and changeable journey along with Canto Fair. Over the years, in order to meet customer demand and to create a safe, stable, comfortable negotiation environment for buyers from around the world, Liri keep its reform , innovation and exploration on enhancing customers experience.